Ministers of the Word (Lectors or Readers), are entrusted with proclaiming the Word of God to the congregation. This ministry is very meaningful for many of our parishioners. If you enjoy reading aloud and proclaiming God's Word, then you will thoroughly enjoy taking part in this Ministry. You may sign up to lector at weekend or weekday liturgies. Training is provided. 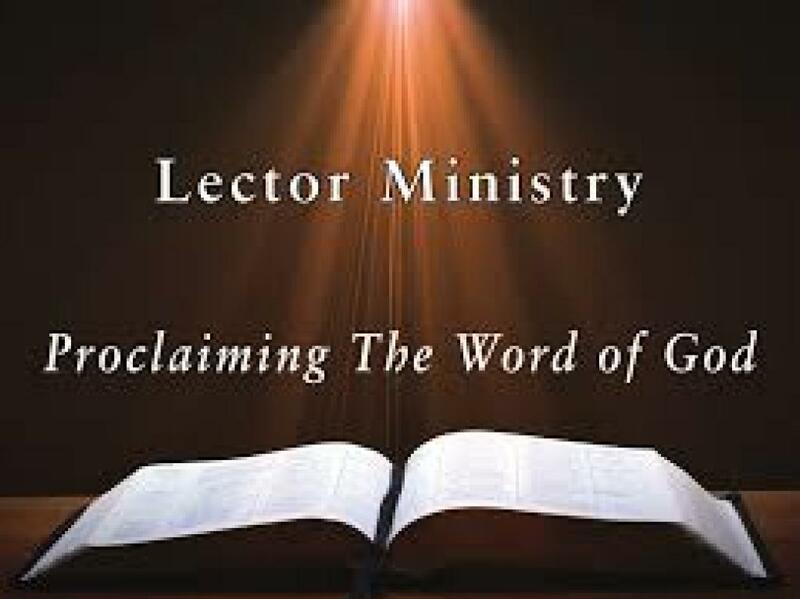 To inquire about our Lector Ministry, contact Holly Saunders, Worship Director, at 920-766-1445 or hsaunders@kaucp.org.